Memoirs of a Chocoholic: Ada OOMPH! One of the signs said that it was only 2km away from the main road so we thought: "Heck - why not? That doesn't sound very far!" ... but Good Friggin' Lord that was the longest 2km of my life: The road is very curvey and unbelievably narrow, where once in a while you will get a crazy lorry/ van/ car hurtling around the (blind) corner with a real "devil may care" attitude. 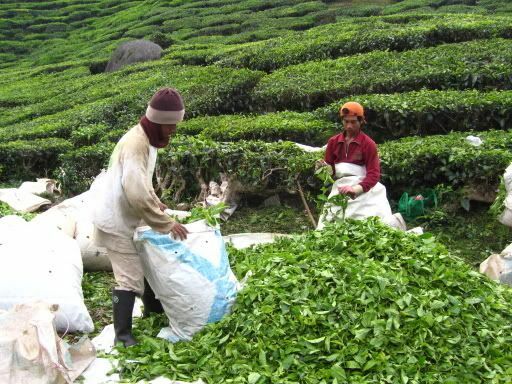 Tea pickers along the way and the excitement of Taxi Vs Truck! 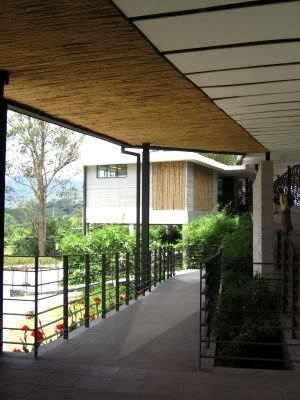 The design of the entire Tea Centre was absolutely gorgeous - very modern but with natural elements such as bamboo and wood contrasting beautifully with the hard concrete and metal finishings. 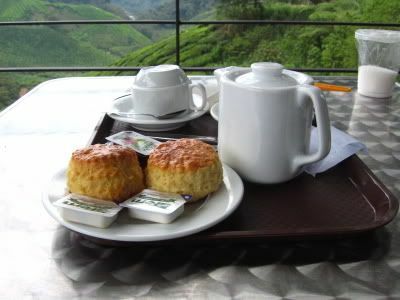 Sadly, the scones were entirely forgettable - dry and rather tasteless (the butter and jam helped a little) - but the view! Well,... the view was worth chowing down a 100 dry scones. 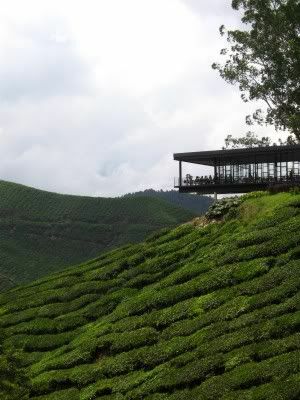 Sitting there, sipping on my tea and staring out to the endless expanses of green was really relaxing.... In fact, I almost succeeded in zoning and drowning out the irritatingly noisy baby/ bunch of teenagers/ tourists seated around me. 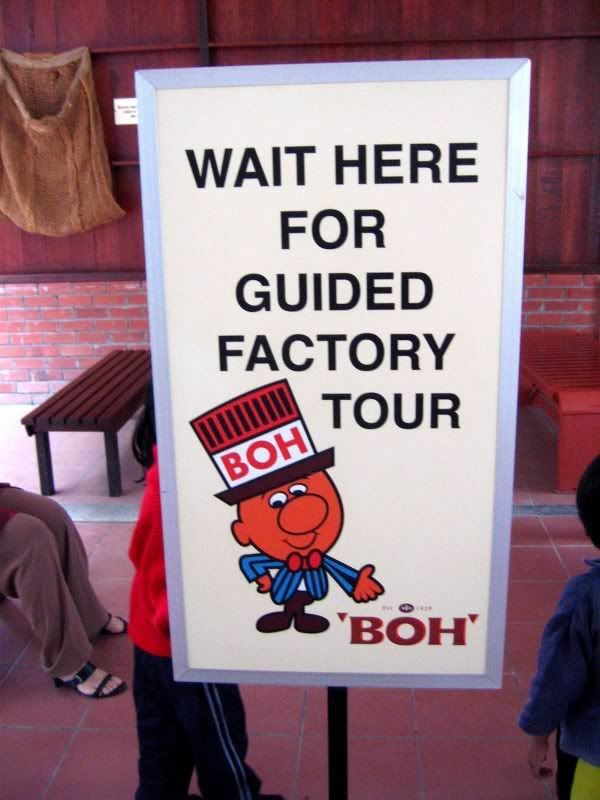 Seriously though, if there doesn't seem to be any "tour guide" appearing, just go into the little factory by yourself... That's what I did and I didn't get thrown out - besides, you don't really need someone to explain the process to you, there are some informative signs on the walls. A Part of "The Factory"
My friends and I had scones & tea at Ye Old Smokehouse. I love the English Tudor style ambience. Did you manage to go there? 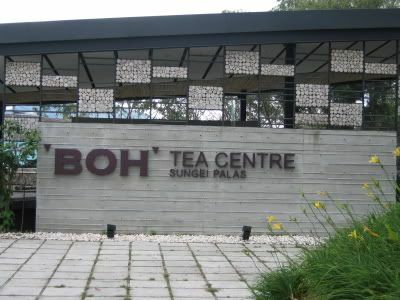 The tea centre looks really impressive. Yeah - the scenery there is really nice... love it! ... and the garden was really beautiful. Hmmmm... I wonder how much they spent on it? Must have been a lot! Nice pics. 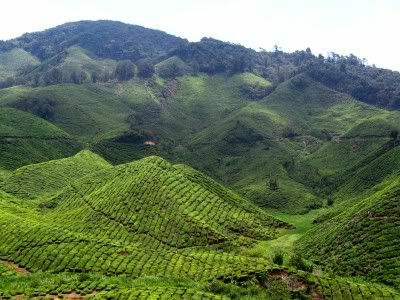 I have travelled round the world but have never been up to the Cameron Highlands. Got to change that soon. 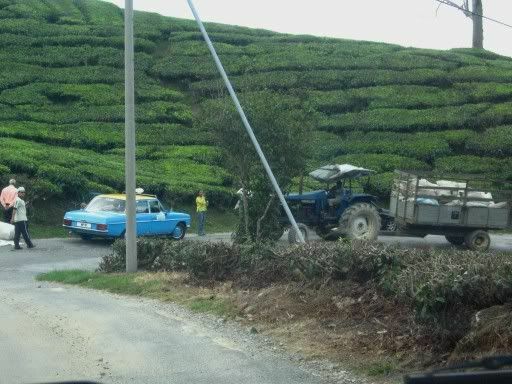 that's it la, i'm goin to cameron highland and i'm gonna visit that very farm! time for some clear, fresh air and away from the haze and smog infested air of kuching! Well,.. it's never too late. 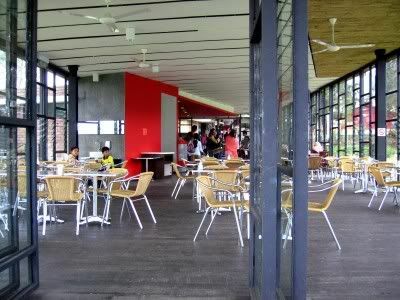 The drive up/ down is a bit tiring but it's a good place for a relaxing weekend trip. 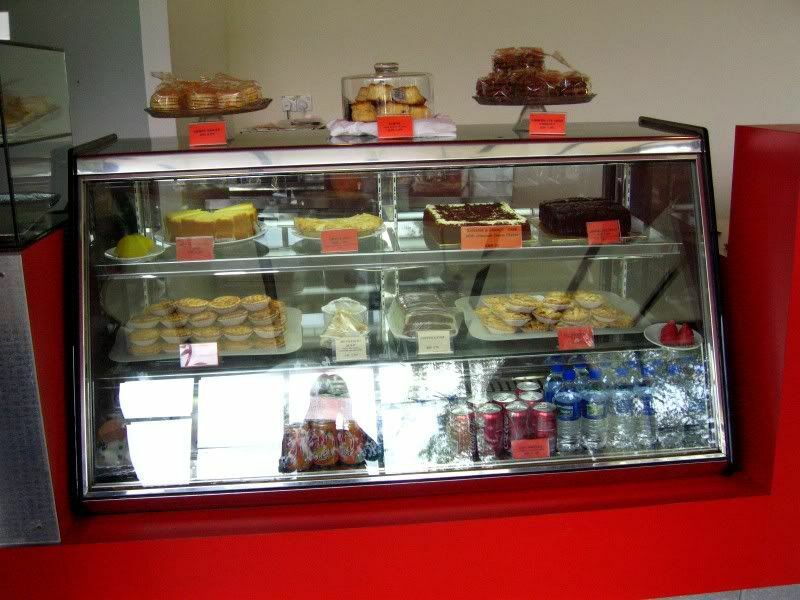 ... and don't miss out on The Smokehouse and the strawberry place that I posted about while you're there. I totally agree - It's a really good experience. its true. 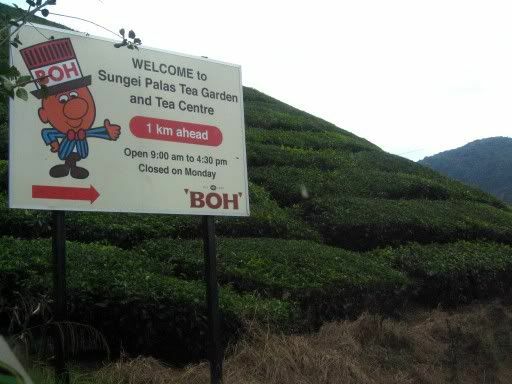 boh tea centre would be a sampah if we put it in the middle of kl. 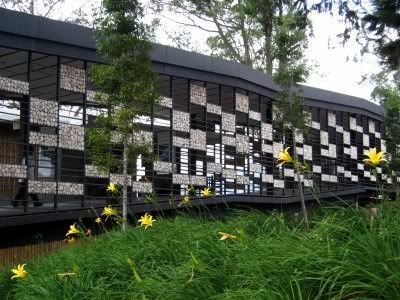 but as architecture is about "response with context/environment", we conclude it as a good architecture. 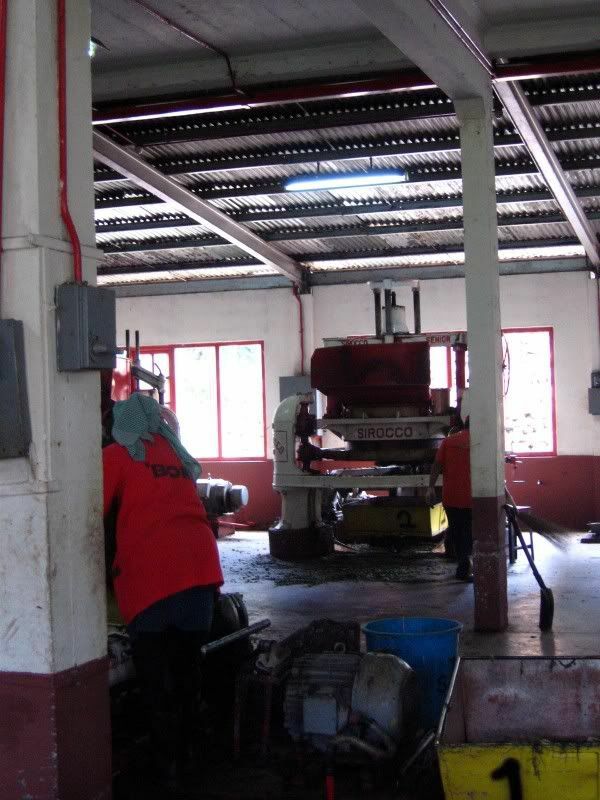 not only the view, the sensual, tactile, aural etc, the building itself is responding with the existing tea factory. the gallery is lying on the same axis with the factory, in respect to the old one.